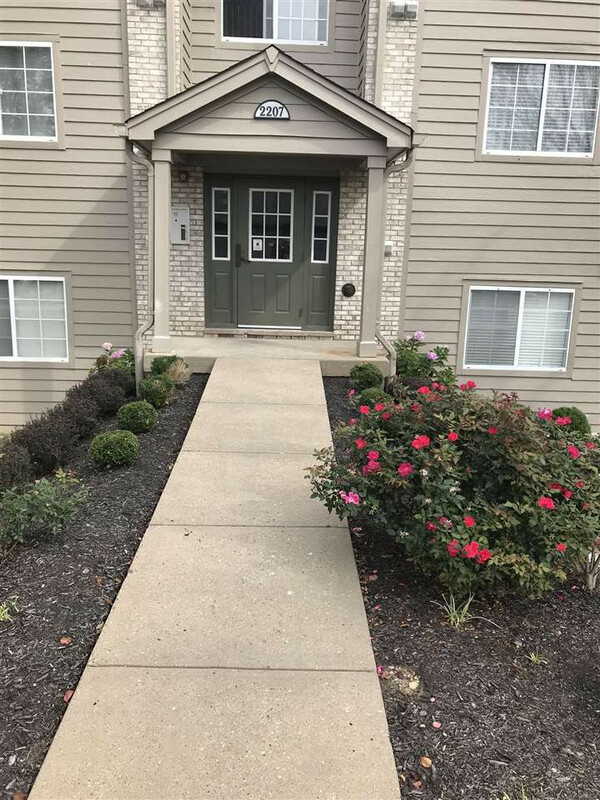 Ready to move into 2 bedroom, 2 full bath condo in desirable Burlington KY. Super clean, no-step living, neutral colors throughout. Community features a clubhouse with swimming pool. Private patio, parking space, and separate storage area included. Great deal on a condo- this one wont last long! Close to Boone Woods.